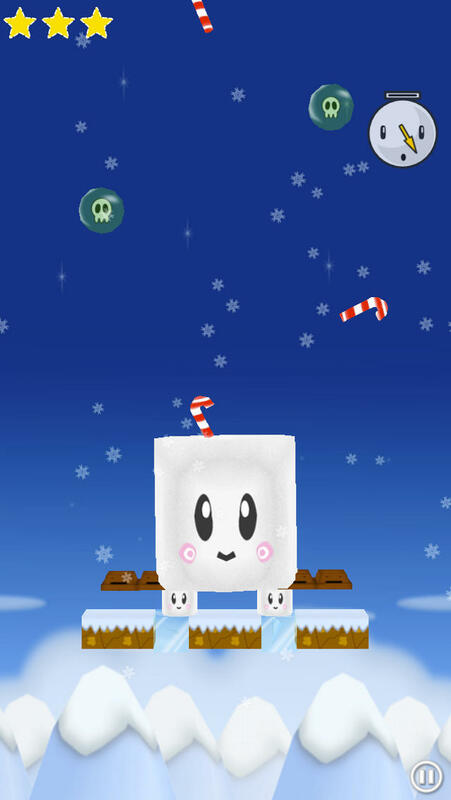 Build your stack of candies, marshmallows and other sweets without letting them fall off the screen. 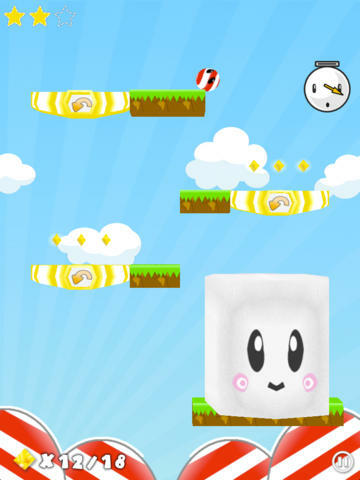 Featuring extremely cute characters in a colorful world, this 2.5D physics puzzle game and its addictive gameplay will provide you with tons of fun! * 12 Compelling puzzles to solve. * 2 Colorful worlds, each with unique challenges. 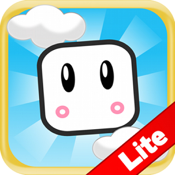 * Compete against other players world-wide to get the highest score ever, with Game Center support! 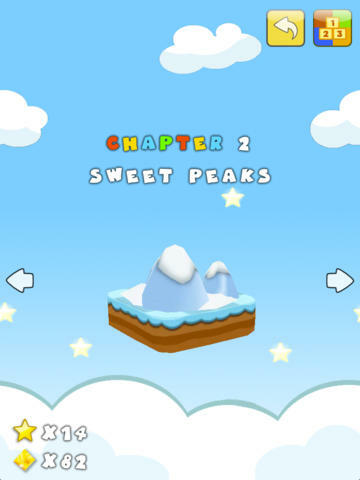 * Enjoy the beautiful 3D graphics, with HD support for the iPhone Retina display. * Both iPhone and iPad are supported.